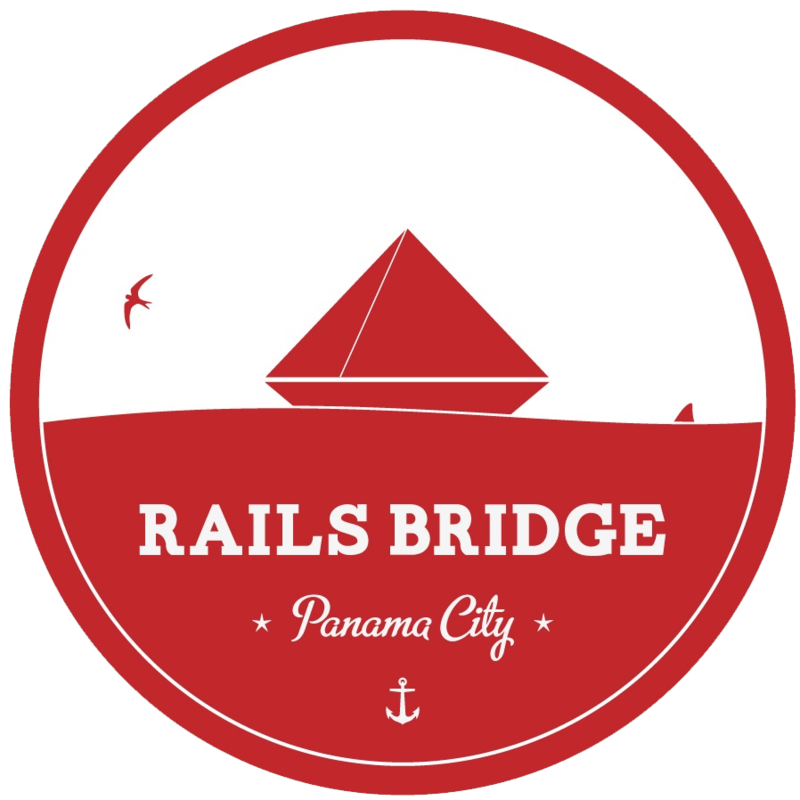 Thank you for attending our first ever Railsbridge in Panama City! Brought to you by volunteers from The Ruby Friends User Group, Gulf Coast PixelWorkers and the peeps at WorkHappy. The cirriculum was created by RailsBridge. Link to Google Map (it's next to the Hollie Center at FSU PC. Special thanks to CleverGirl Marketing and Michael Booinifor help with marketing and flyers! 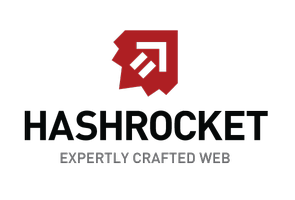 Big thanks to our Sponsors of the 2013 Railsbridge Event!